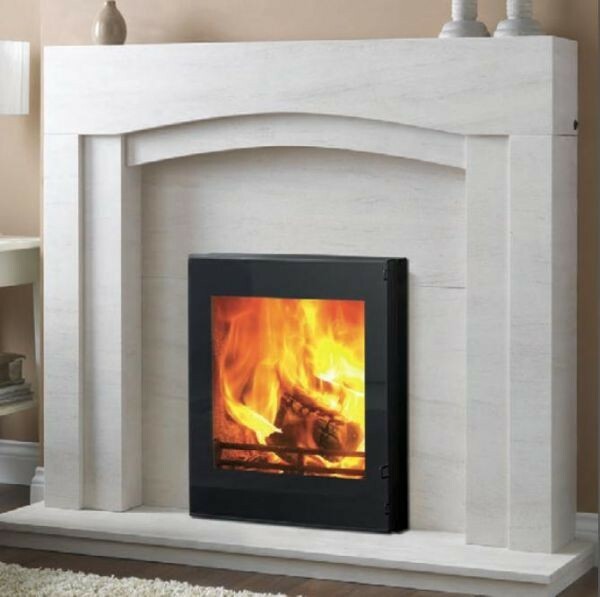 the need to remove the fire brick. 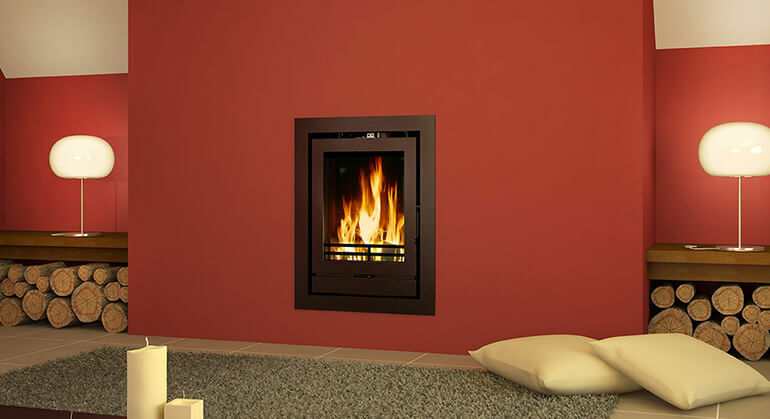 The design was driven directly by requests from customers for a much-improved view of the fire in an easy-to-fit tapered stove firebox. 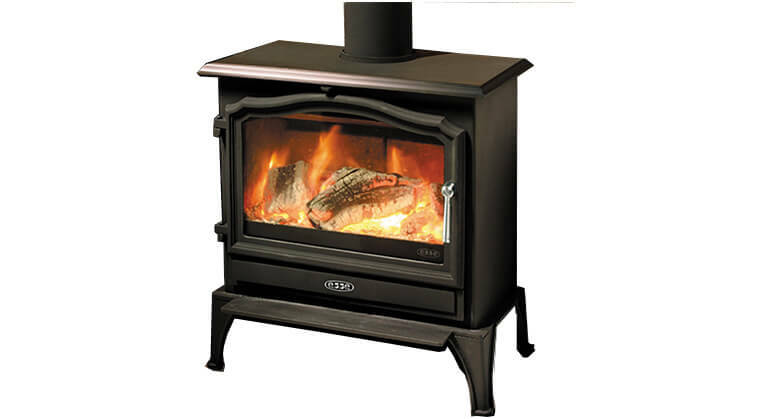 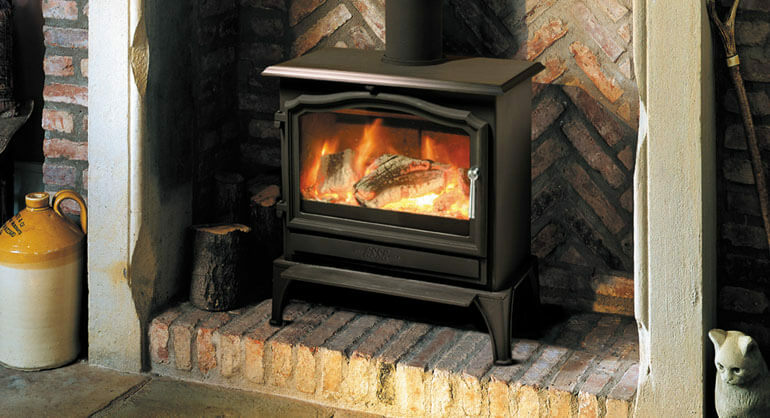 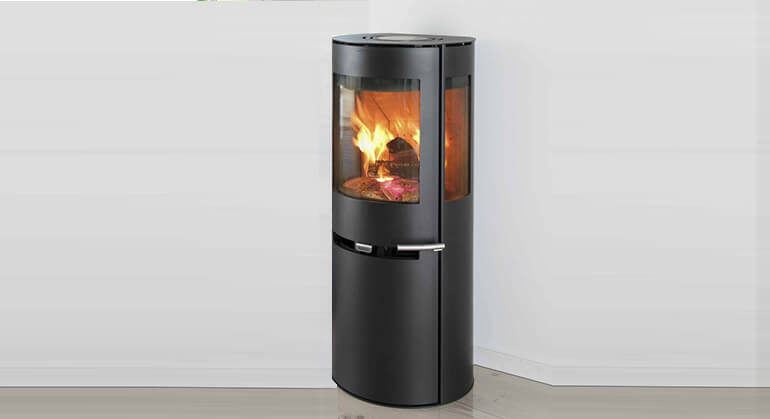 With its very large ceramic glass panel, this model differs from every other 16” tapered stove on the market by giving the customers the maximum possible fire view in its size class. 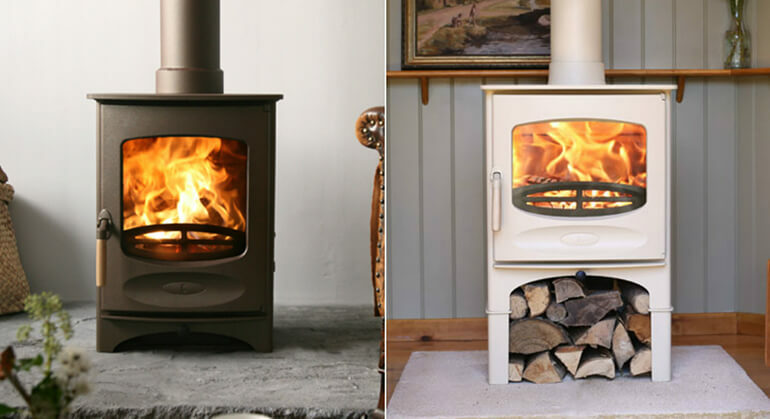 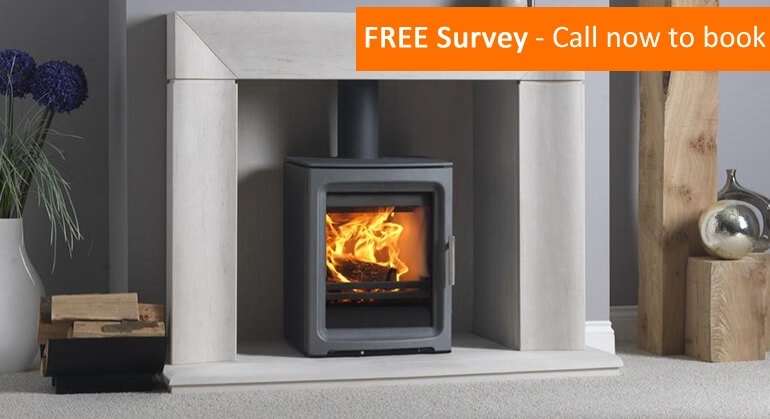 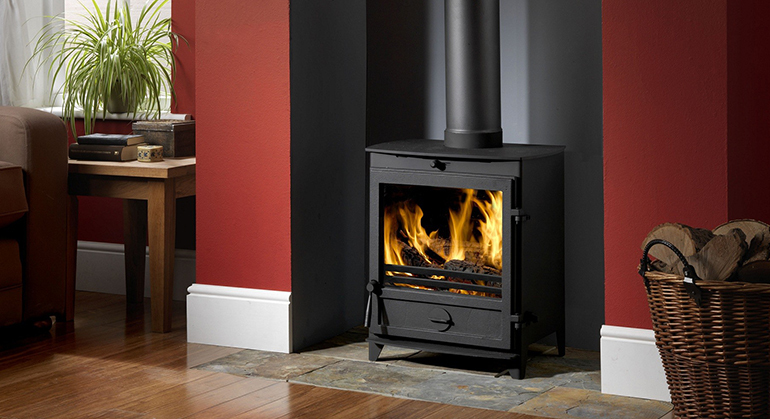 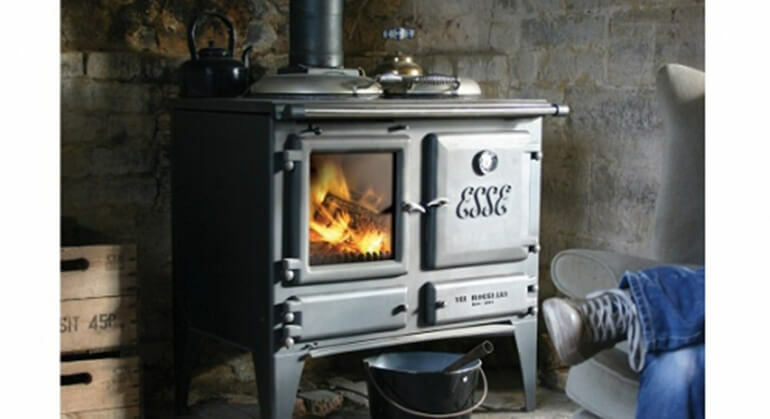 A full 5kW nominal rating on wood or smokeless fuel is the result, which provides an excellent choice for those not wishing to remove their tapered fireback. 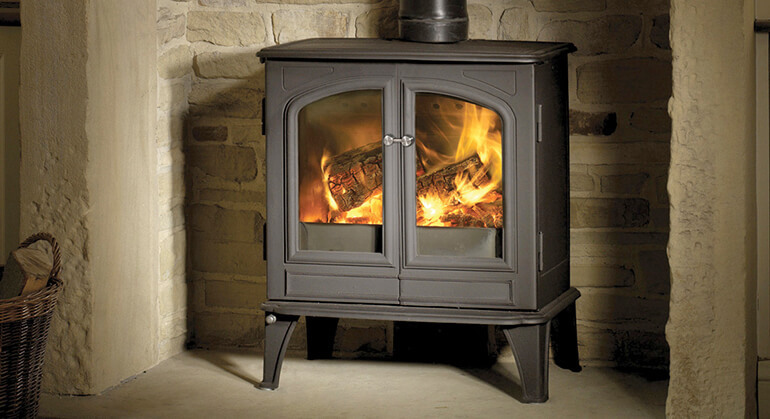 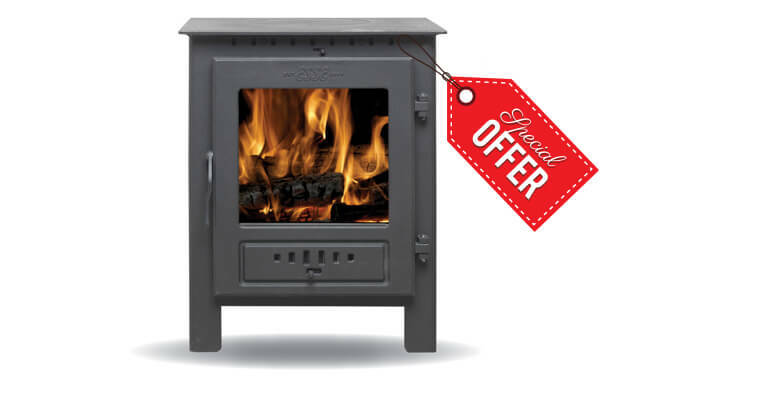 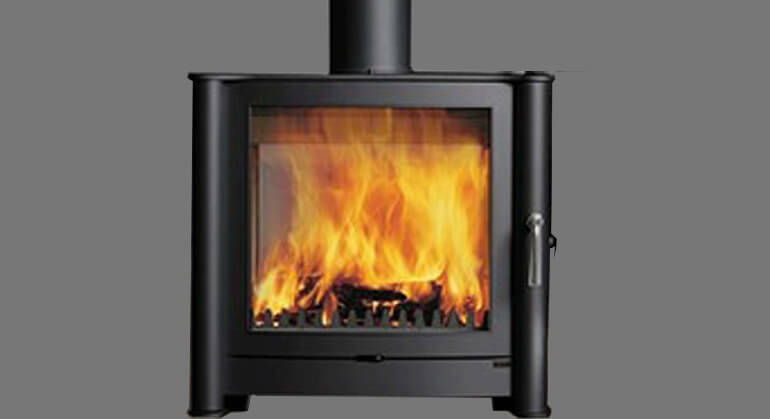 The stove comes with a choice of either a cast iron door (FPi5T) or a modern fully glazed black glass door(FGi5T).